about your business, your finances and your future? We are one of the very few practices which can take care of all of your personal and business financial requirements all under one roof. When it comes to your money, Dunhams can do it all for you. We provide expert advice to both individuals and companies on a wide range of financial products and services including financial planning, retirement planning, investments, insurance, mortgages, savings, protection, tax planning and employee benefits. 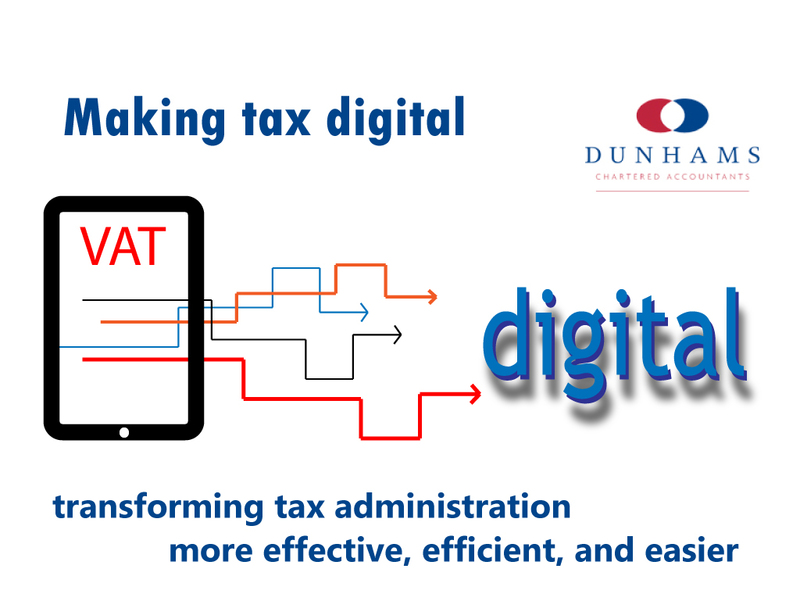 Welcome to Dunhams Chartered Accountants. We are a team of highly experienced chartered accountants and tax consultants who can help you manage your business and grow your company. We provide expert advice to businesses of all sizes and in all kinds of sectors. Talk to us and we will provide you with a unique plan to address all of your business’s financial needs - outsourcing, accounts, payroll, auto enrolment, audit, business start-up, commercial advice, business planning, exit strategy, business sales and acquisitions, tax mitigation, financial advice, raising finance, funding options, grants, VAT planning and business insurance. Why not contact us today and come along for a confidential discussion about your business, your finances and your future? 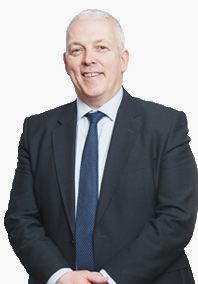 Andrew mainly controls the accounts preparation and audits of the practice ensuring that regulatory demands are met, and unnecessary fines and penalties are avoided. 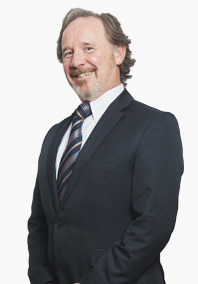 Always adopting a business-like and innovative approach, Paul has a wealth of practical experience, and specialises in providing tax planning and financial advice. 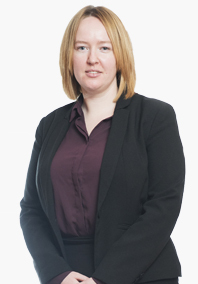 Naomi has worked across many of the firm’s audit clients including charities, and now manages the audit department. 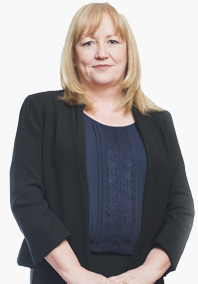 Qualified Chartered Accountant and Practice Manager, Theresa manages all in-house operations. 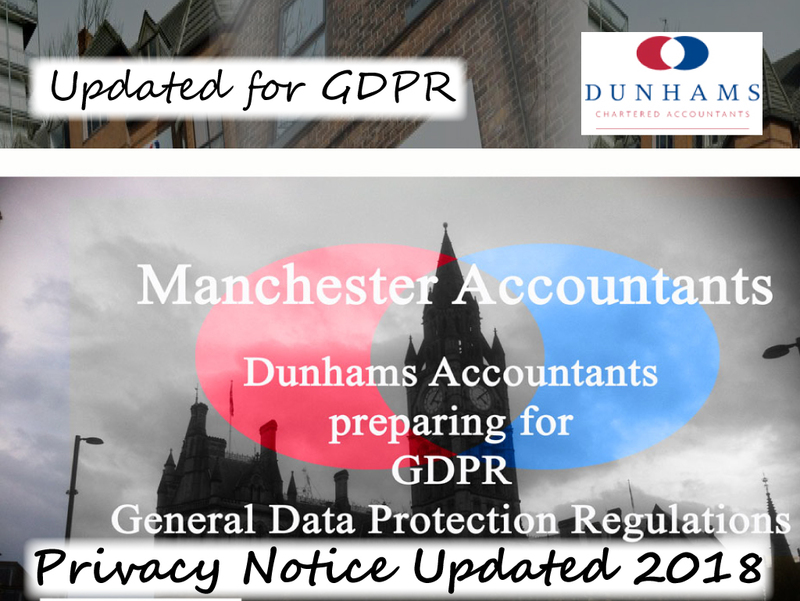 The dental practice have used Dunhams for several years now and we strongly recommend them as Accountants and Financial Advisers. We especially appreciate the joined up and all encompassing proactive service they provide. As well as understanding the complex world of dental finances, the quality of their tax advice is second to none and they even work closely with the business owners to formulate a bespoke and highly impacting personal financial plan which has significantly improved our financial wellbeing. A first-rate service: efficient, reliable and cost-effective, delivered by lovely people who are always ready to help with any queries or problems, and who have a genuine interest in me. We have retained Dunhams as our Accountants and Advisors for years and years. Over that time they have been with us every step of our journey and helped in countless ways. 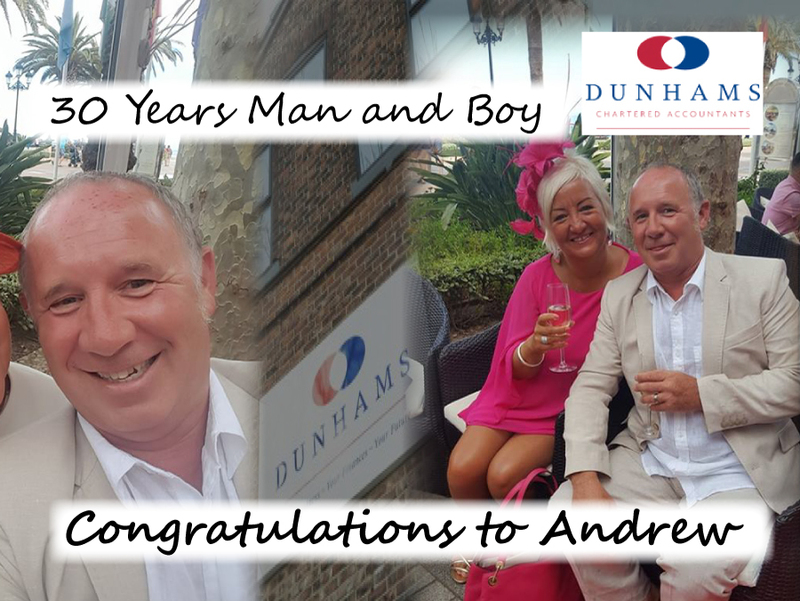 From guiding us through a Tax Enquiry to restructuring matters to improve our tax efficiency they have demonstrated time and time again their commitment to working closely with us, safeguarding our position and improving both business and personal wealth. I can not recommend them highly enough. Outsourcing the company's book-keeping and payroll to Dunhams was an excellent business decision for the company. A first-rate service: efficient, reliable and cost-effective, delivered by lovely people who are always ready to help with any queries or problems, and who have a genuine interest in the company. It allows key members of staff to focus on other aspects of the business, safe in the knowledge that these important matters are in very good hands.